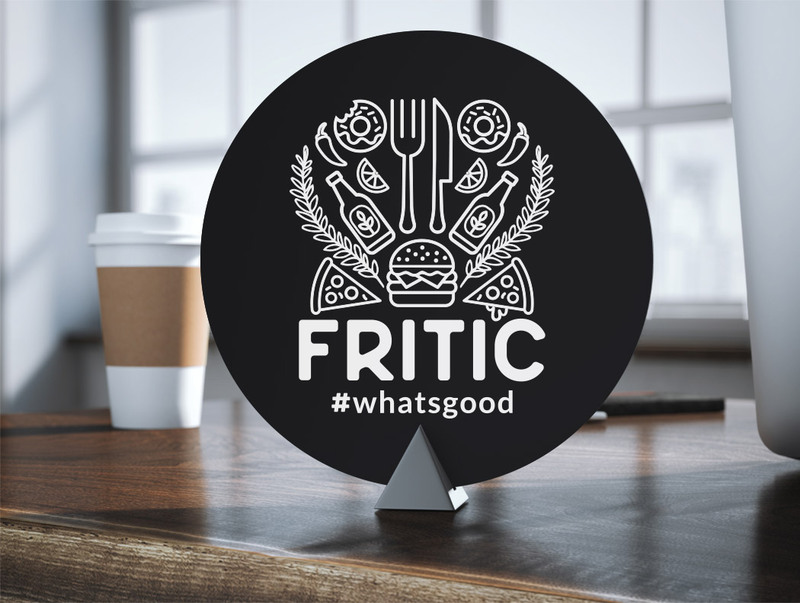 A strong brand was needed for this foodie network targeted towards an audience looking for good places to eat near them. 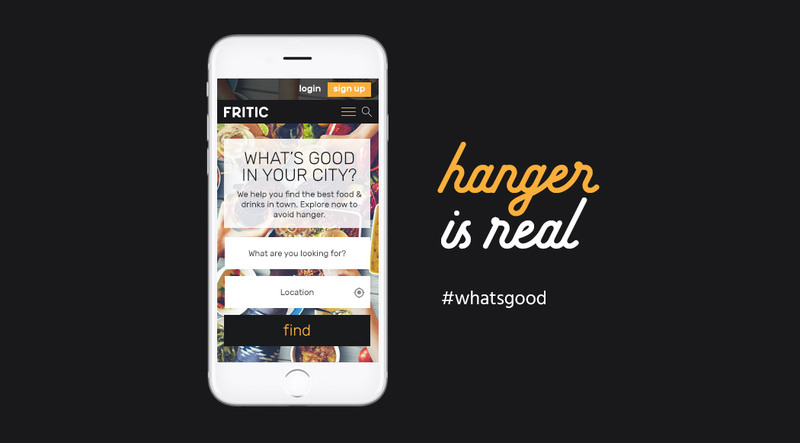 Foodies are able to see restaurant information, share food pics, & write food reviews. 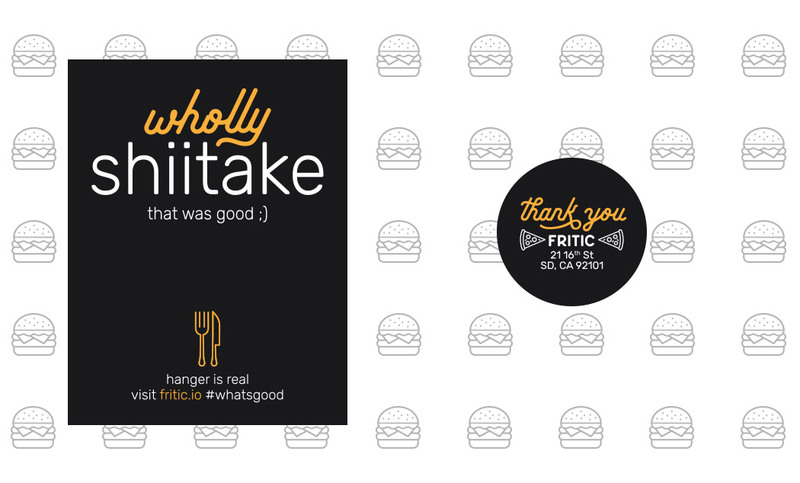 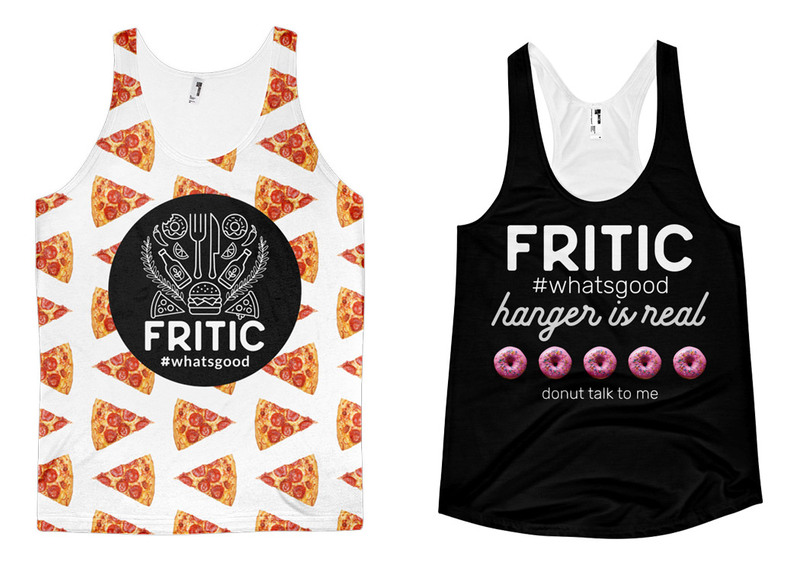 Fritic is more than just a review site it’s a foodie lifestyle.